GBMC is a proud sponsor for the 2015 ABC2 Kindertime Toy Drive! The toys collected are given to children at the Ronald McDonald House, Kennedy Krieger and others in need in the Baltimore area. Donate a new, unwrapped toy between November 25 and December 15 at any of GBMC's primary care offices and several locations throughout the hospital. Take a selfie while dropping off the toy and upload the picture to this website to enter to win one of 50 pairs of tickets to an advanced screen on Star Wars: The Force Awakens on December 17 at Marley Station Mall! After the December 15 donation deadline to participate in the Star Wars contest, GBMC will continue to accept toys until 5 p.m. on December 18. 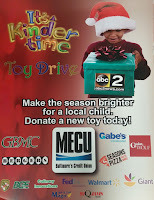 GBMC is also accepting financial contributions in lieu of a toy donation. All of the funds raised will be used to purchase and distribute toys for the 2015 Kindertime Toy Drive. Maintain a normal weight. When you are overweight, your risk for type 2 diabetes increases (by the way, your risk for heart disease and stroke does, too!). Check your BMI; a BMI of greater than or equal to 30 significantly increases your risk of diabetes. 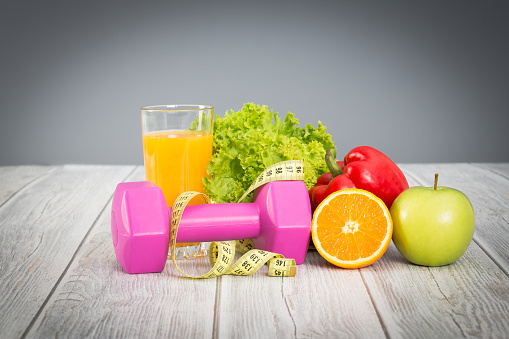 Click here to calculate your BMI. Talk with your primary care physician about your risk factors for type 2 diabetes. If you don’t have a primary care doctor, visit www.mygbmcdoctor.com to find one who is right for you. GBMC primary care physicians care for patients in more than 10 locations throughout Baltimore County. 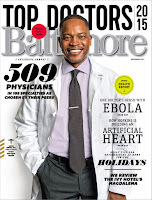 For nearly 30 years, Baltimore magazine has asked area physicians to name the “best-of-the-best”–those physicians whom they believe to be the experts in their respective fields for the magazine’s annual “Top Docs” edition. The results of the 2015 survey prove once again that GBMC physicians are not only trusted by their patients, but by their peers alike. With 163 members of our medical staff named to the list in 80 specialties–more specialties than ever before–GBMC is proud to offer renowned medical expertise and clinical excellence within the setting of a community hospital. 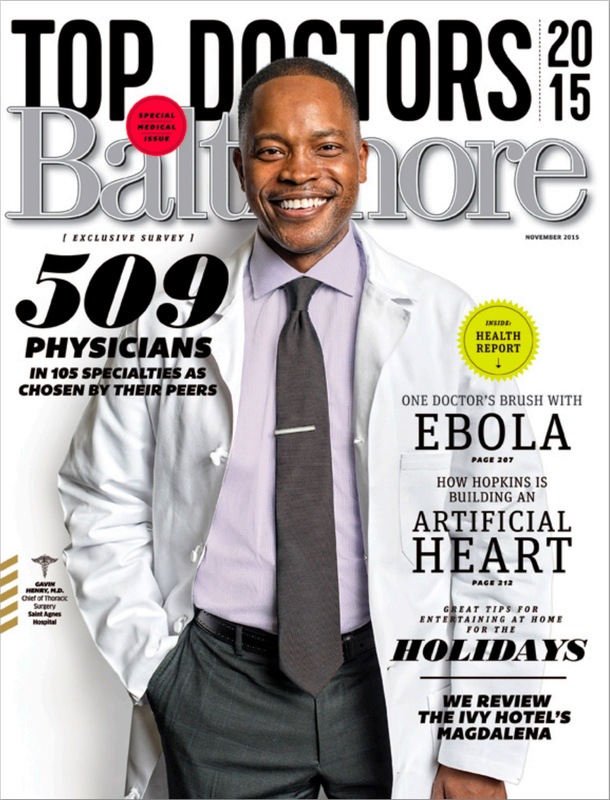 View the complete list of GBMC’s recognized physicians at www.gbmc.org/topdocs or in the November issue of Baltimore magazine. To find a GBMC physician who is right for you, click the “Find a Doctor” link on our homepage or call 443-849-GBMC (4262). Bring a large pot of water to boil over high heat. Add fresh broccoli and cook until easily pierced by a fork, about 7-10 minutes. Drain and set aside. In a separate saucepan, combine evaporated milk and cornstarch. Slowly bring to a boil while stirring often. When the milk comes to a boil, remove it from the heat and add the cheese. Continue to stir until the cheese is melted and evenly mixed. Add the Worcestershire and hot sauces and stir. Pour cheese over hot broccoli. 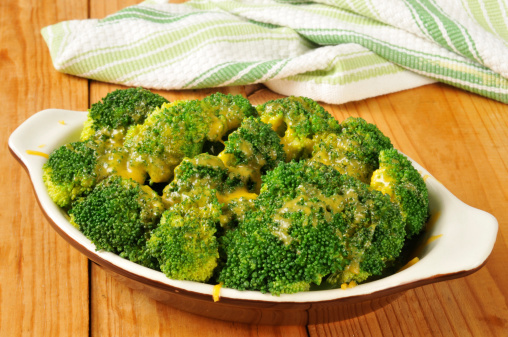 Sprinkle whole-wheat croutons over broccoli and cheese mixture and serve. Recipe Source: Reprinted with permission from Keep the Beat™ Recipes: Deliciously Healthy Family Meals. U.S. Department of Health and Human Services. National Heart, Lung, and Blood Institute. NIH Publication No. 10-7531. Page 47. December 2010.